Another match-up, this time suggested by of Big Footy, sees the Man of Steel go up against the One. For Neo’s abilities I’ll obviously be referencing the Matrix films, whilst for Superman, I’ll be drawing upon his most recent on screen appearance, Man of Steel. Within the Matrix itself, Neo is mighty. His strength and speed exceeds that of any other soldier of Zion and even the Agents that protect the system. He can punch people so hard they break brick walls when they hit them, and can engage several enemies at once without missing a beat and without getting hurt (Matrix Reloaded, when fighting the Merovigian’s henchmen). He can also fly at great speed, such as when he swoops in to save Morpheus and the Keymaker from a soon-to-blow-up pair of trucks in Reloaded. So Neo is strong, and quick. In Revolutions he is tossed through brick walls and even slammed into the ground so hard he leaves behind a mini crater, yet whilst this disorientates him, it does not do any obvious physical harm. In his most recent appearance, Superman once more does all the things we’ve come to expect from him. He can fly at great speeds, withstand temperatures well beyond human norms, and his fights with other Kryptonians in Man of Steel levelled buildings and streets. His physical displays were every bit what we expected to see – and of course, bullets are useless against him. It’s quite an intriguing fight. Both combatants are fast, both possess great strength and both can withstand assaults no ordinary human could hope to resist. 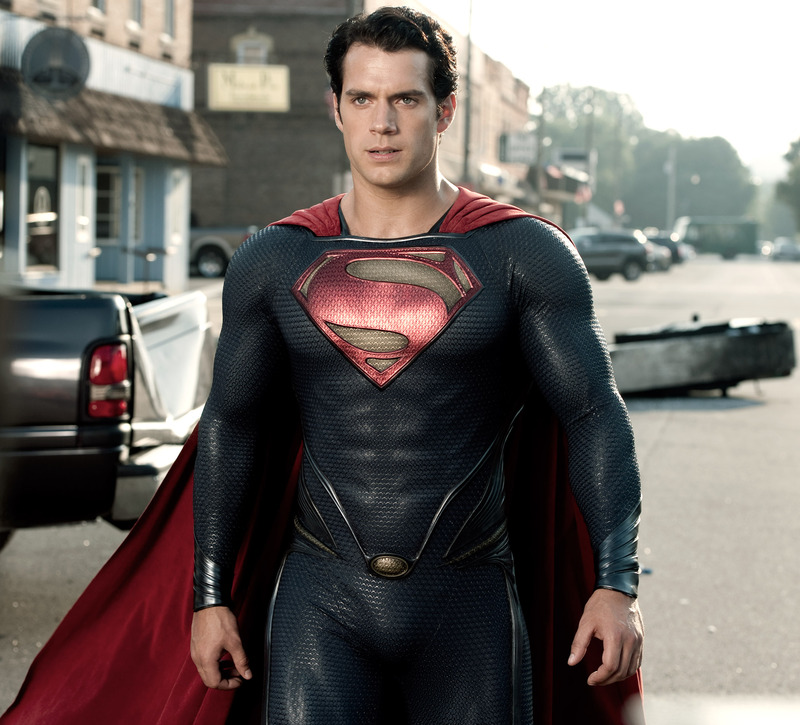 What it comes down to for me is Superman’s performance against other Kryptonians in Man of Steel. He was initially battered in the course of the first fight (against soldiers no less), but recovered to hold his own. He endured attacks well beyond the scope of what Neo has handled, and dished out a similar level of pain. I dare say this is why (even know Neo might push him harder than expected), this is a relatively easy win for Superman.